For over 25 years, Kitchen Village has worked on hundreds of kitchen remodeling projects of all sizes and budgets throughout the community. Regardless of your space, taste, and budget, we will design and build a beautiful, functional kitchen for your Rolling Meadows home. Here are just a few reasons why remodeling your kitchen may be the right choice. Kitchens have come a long way in the role that they play in our daily lives. The room that once existed for purely functional reasons, located in the back of the house and away from all other activities, is now taking its rightful place front and center of our lives and our homes. Our professional staff at Kitchen Village is ready to design a dream kitchen that will function perfectly for you and your family. There is no other room that has evolved more over the past 50 years than the kitchen. 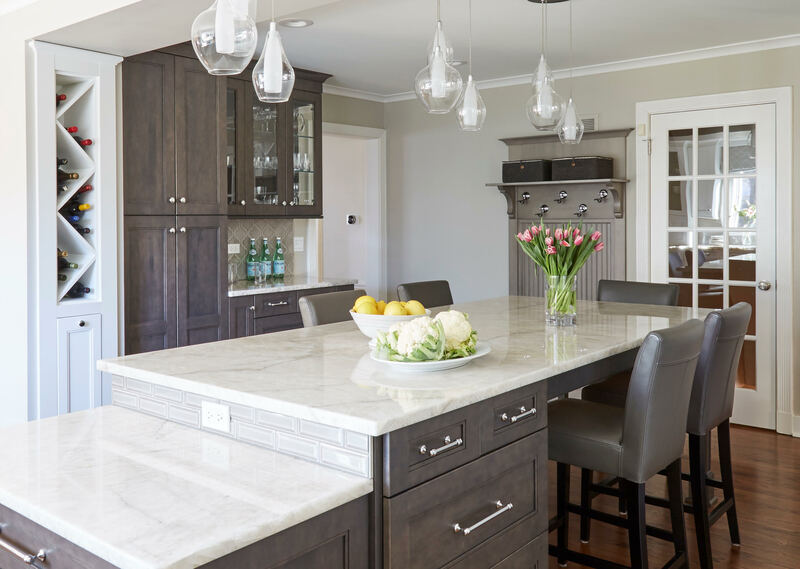 From a closed-off culinary workspace to a more open-concept entertainment hub, kitchens have become the heart of virtually every household as the place where families and friends spend most of their time gathering. At Kitchen Village, we will help you design your dream kitchen. Remodeling your kitchen brings the perfect opportunity to upgrade your appliances. Not only will this bring you a fresh new look and allow you to embrace cutting-edge technology, but upgrading your appliances will also make your kitchen safer and more energy-efficient. Did you know that you might apply for tax breaks and more when it comes to choosing energy efficient appliances? Our team of experts will help you incorporate many modern design features that will exceed your expectations! Designers and real estate brokers all agree that a kitchen can “make” or “break” a sale. It is often the first and last room potential buyers look at when they visit and it is a strong deciding factor to interested buyers. Remodeling your Rolling Meadows kitchen is one of the best long-term investments you can make! Kitchen remodeling allows you to explore new designs and improve the functionality of your Rolling Meadows kitchen. With new and innovative design features, most new kitchens today have much more storage and improved function than previous ones. Our award-winning designers can look at the space you have and help you make the most of it. The kitchen is one of the busiest parts of the home, so optimizing its layout and storage can have a significant impact on your everyday life! 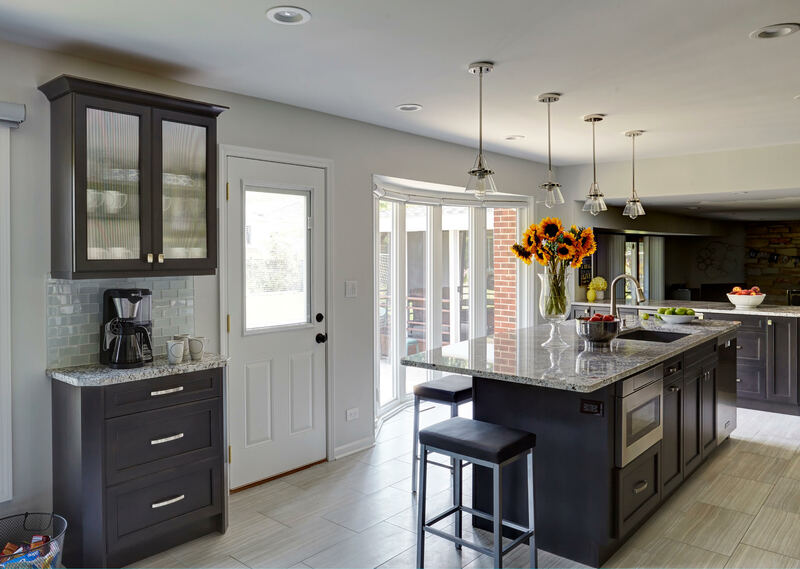 A kitchen remodeling can turn your current room into a vibrant new living space which makes your Rolling Meadows kitchen much more visually appealing! It’s a great time to express your personality, take advantage of your home’s design, and follow the latest trends in style. If you’d like inspiration, we can help you choose the best cabinets, countertop materials, color schemes, and finishes for your kitchen. 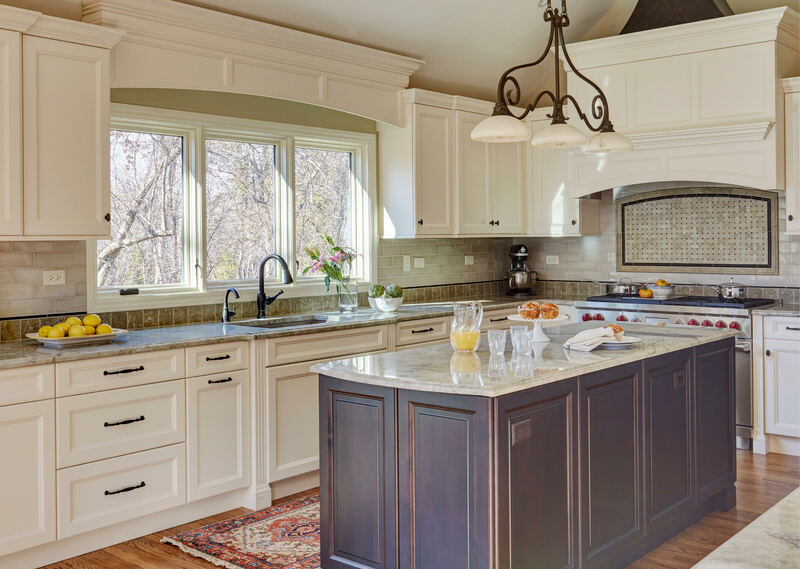 Remodeling your Rolling Meadows kitchen is one of the best ways to build your dream home, right where you are, without the hassle of moving. Particularly if you’ve never remodeled before, this is the perfect opportunity to explore your options and choose a design you love!